I'm an Information technology consultant based in the Swiss Alps. I've worked for some of the largest companies in the world and use the experience I've gained to deliver the best possible solutions for my clients - however large or small the project. 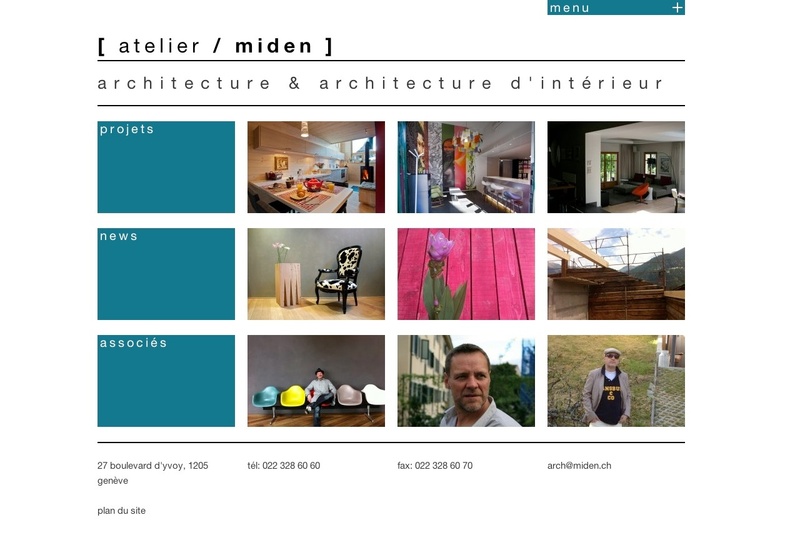 Development of a responsive Wordpress-based website for an architectural firm in Geneva. 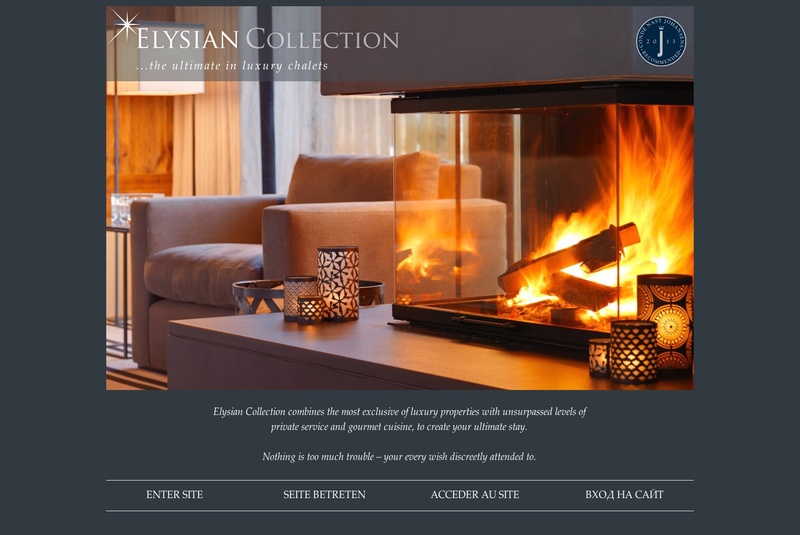 Development of a responsive website based on the Wordpress CMS for a luxury ski chalet operator in Zermatt. 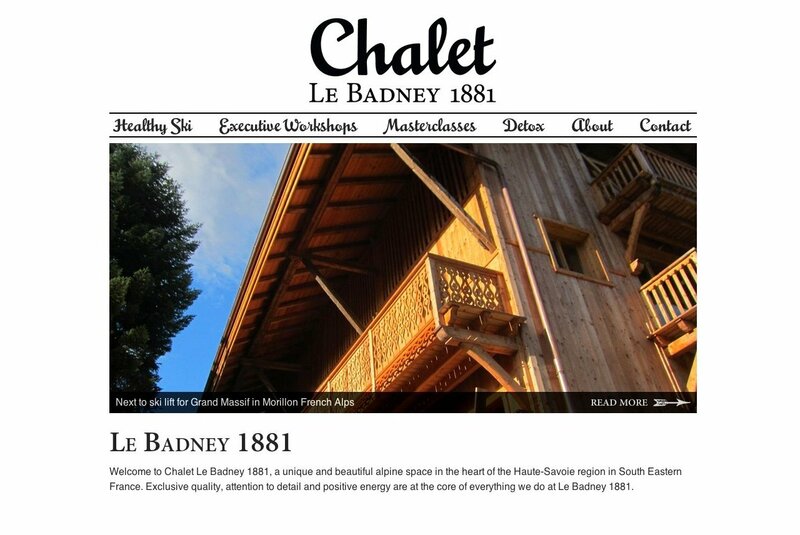 Design and development of a website for a ski chalet, executive training and retreat centre in Morillon, France.